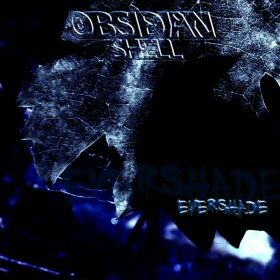 My slave-driving boss over at Black Wind Metal sent me a copy of Hungarian Gothic/symphonic-ish metal band Obsidian Shell's newest release, Evershade, for review purposes. 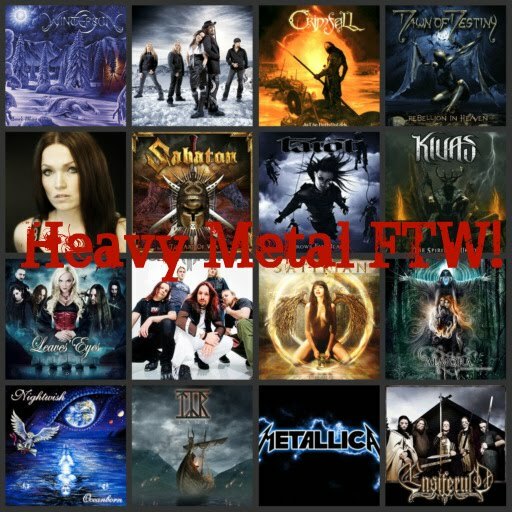 The review is now up on Black Wind Metal here. I really think this is a band worth checking out. I really liked Evershade, once I got over the first song on the album, which was a bit on the bland side. They have some good stuff. Unfortunately, the singer & bassist left the band shortly after this CD was released, so I'm not sure what the future hold for them, but they deserve a bit of attention because I think they are quite promising. Here are a couple of samples from Evershade for you to enjoy, "Hidden" and "Season of Light."